I’m very excited to be writing this Simply Soaps natural products review as I’m really to try out more natural and organic beauty products. I’ve tried out a natural soap and face serum to share with any of my readers that are considering swapping current products in their collection for an organic alternative. If you watched my video on beauty trends to expect in 2017, then you’d remember I mentioned that natural products were going to explode this year in popularity, and ever since I’ve made a conscious effort to be wary about the process in which my products, from skincare to makeup, are made. When the guys at Simply Soaps got in touch to see if I wanted to try their products out, I was super excited as they tick all of the boxes – 100% natural and wholly organic. Simply Soaps Rose Petal and Geranium Soap: This is my favourite of the two products! 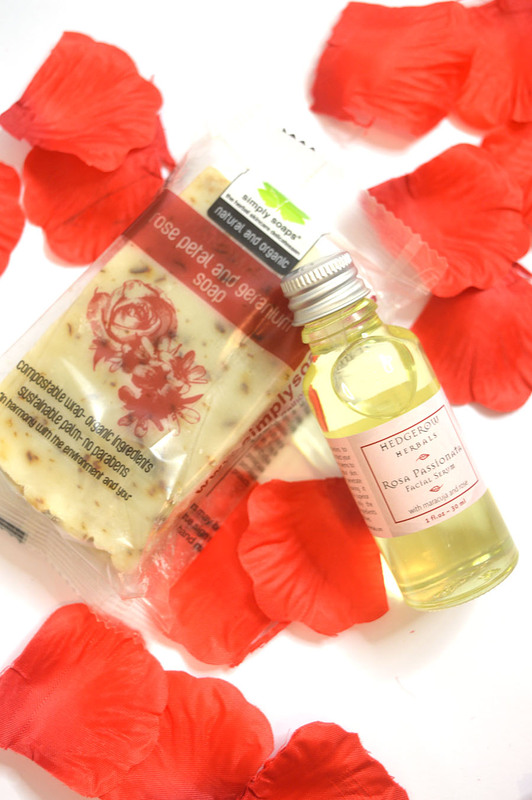 I love how the rose petals act as a natural exfoliator which is so easy to use in the bath/shower. 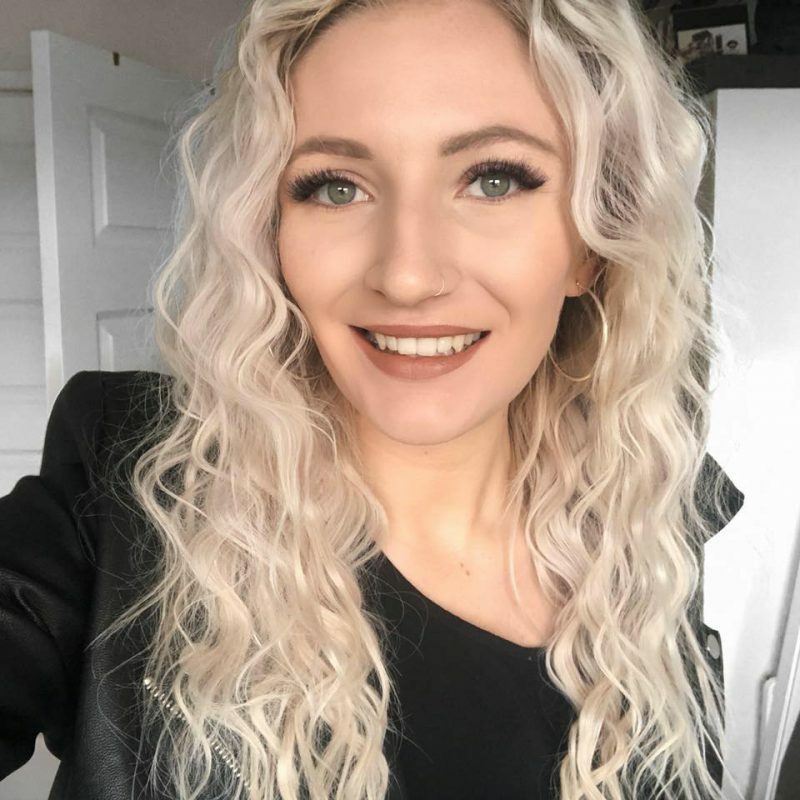 It works really well too, I had a fake tan fail (will share all details in an upcoming post), and this really helped to get the majority of the products off my skin. I also have very sensitive skin, but the fact there are no nasties in this product means that your skin will love it, and won’t have any reactions like mine can with some soaps that are a little too hard. 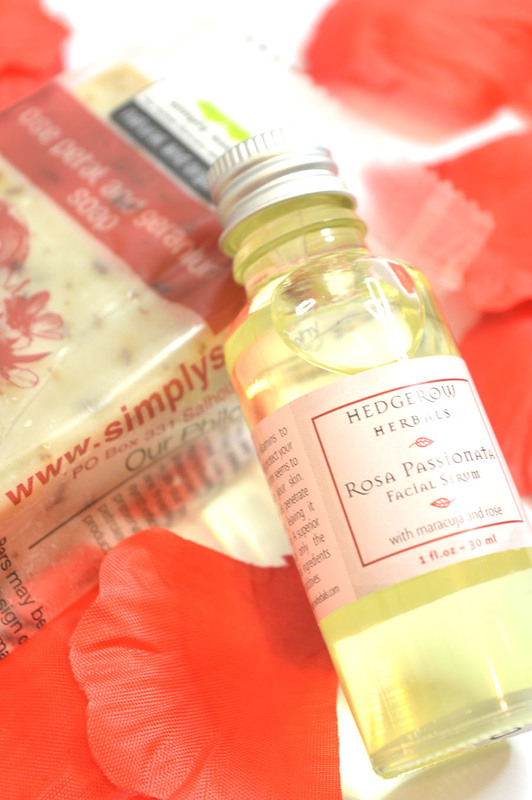 Hedgerow Herbals Rose Passionata Facial Serum: similar to the soap, this is also made from 100% natural and organic ingredients. Facial serums are fantastic at delivering ultimate hydration to the skin, helps to provide radiance which can make the skin look plumped as a result. Facial serums are also a great way to keep the skin looks youthful as many have anti ageing benefits. I loved how soft this particular product made my face feel after wearing it over night. The only thing for me is the scent, I’d much prefer it to be unscented, however that adds to the natural properties of this product. After using these products, and really enjoying them despite the smell of the facial serum, I’m definitely going to be much more aware of the way in which products I buy are made and how ingredients are sourced. I’d definitely recommend Simply Soaps website as a go-to hub for organic products, as my favourite of the two items, the soap is under £3 – a bargain! Which organic products would you recommend I try next? 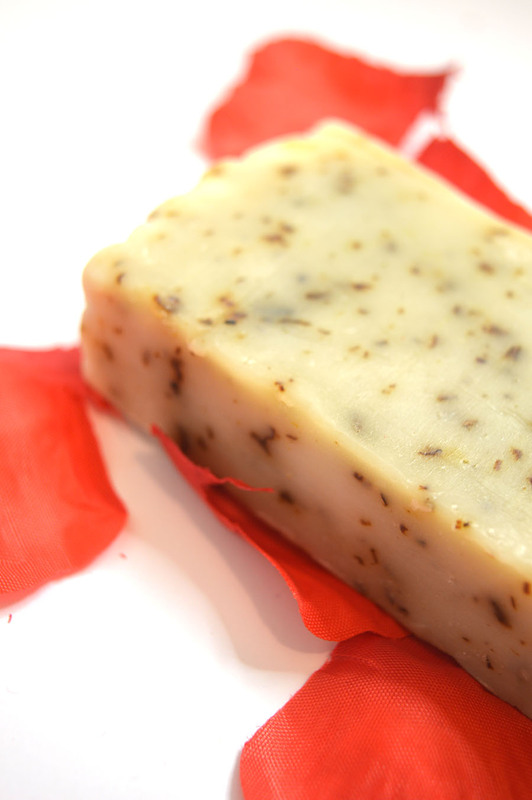 Have you tried any Simply Soaps natural products? Let me know. *these products were sent to me in exchange for a review, all opinions are my own, read my full disclaimer for more information.